Kathryn Kellogg spends her time educating the public on the dangers of trash, plastic pollution, and fighting to end food waste. She's a consultant and public speaker who blogs all about small, actionable tips we can all implement to make the world a little greener at goingzerowaste.com. 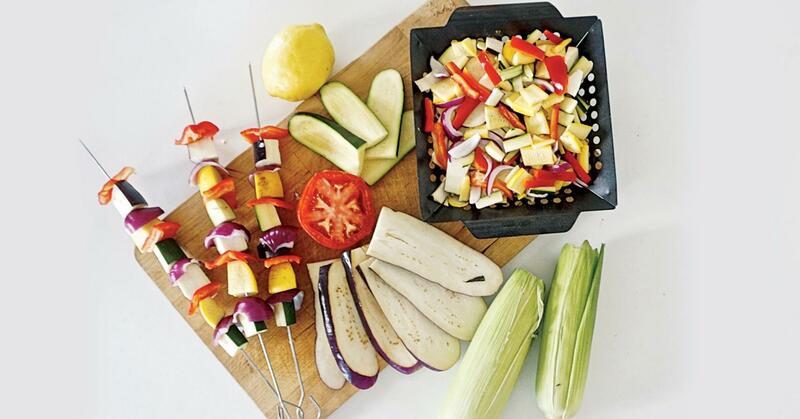 Zero-waste expert Kathryn Kellogg shares her tips for a better BBQ.